I've seen a blurb about the Wonder Wallet before and so it's quite interesting to hold it and use it for myself and see how it works. 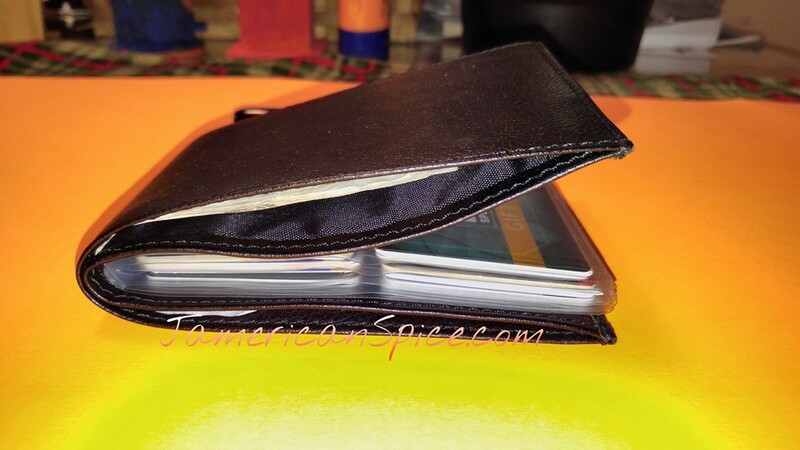 This Wonder Wallet definitely holds many cards. For mine, it holds 12, but I suppose it depends on how flat your cards are. 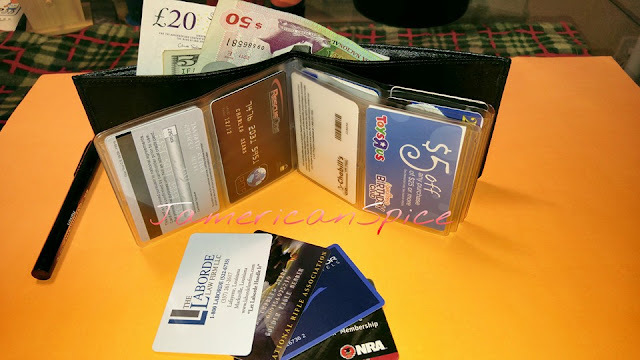 With my original wallet, I had so many cards, I had to choose which ones I was going to carry, the wonder wallet gives me more freedom to bring all my cards, or the ones that I need anyway. 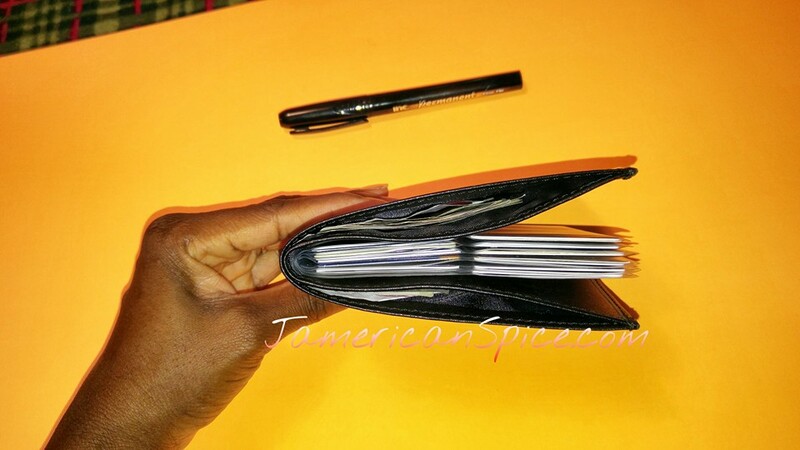 It's a good size wallet and definitely big enough for quite the bit of cash! The opening to keep your money seems loose, maybe there could be a clip or adjustment in that area so my money will not fall out. So far the wallet does remain flat with everything in it. I hope the plastic inlets for the cards will not rip because it is a little hard to remove a card when you want to use it. I have nothing to use to try out the RFID chip, but that's a great feature to have in our society today! Do you like your wallet? 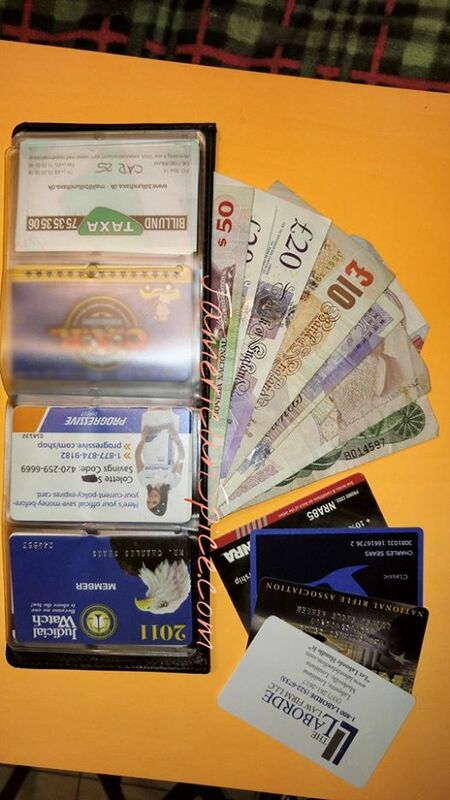 Do you own one of these wonder wallets? 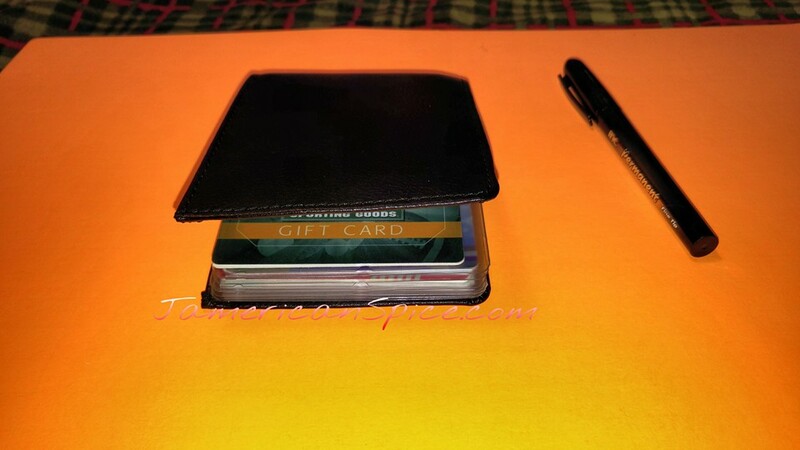 Wonder Wallet is the amazingly slim RFID wallet that holds twice as much and is twice as thin as a regular wallet! The secret is Wonder Wallet's patented design that lays cards out like a photo album, so you can see everything at a glance. And because the Wonder Wallet holds up to 24 credit cards, you'll always have plenty of space to carry everything you want. Stop pulling, tugging or fumbling to get that card out - with the Wonder Wallet, everything you need is right at your fingertips! I received the wallet above to facilitate this review. No other compensation has been exchanged. This is the first I've heard of Wonder Wallet. I do get so tired of digging out all my rewards cards and not being able to find them. This looks like a great solution. Never heard of this but I'm not sure its physically appealing to me though it does serve a great purpose! I have so many rewards card I need lots of space to hold them all! 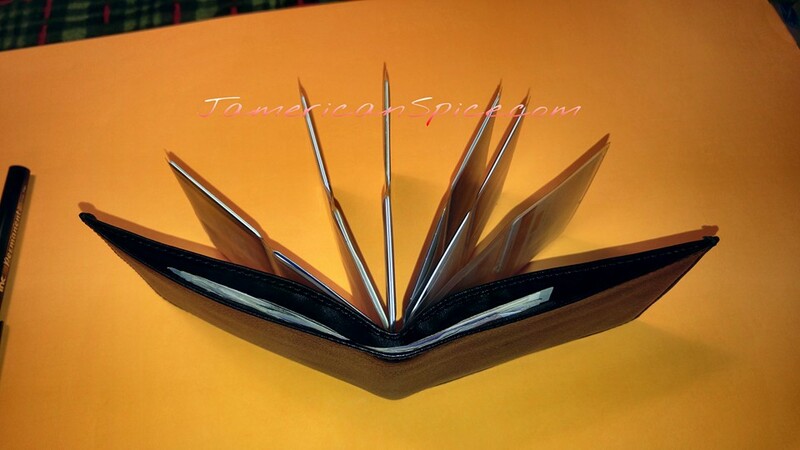 The wonder wallet looks like it would be perfect this! I have a lot of credit cards and they fill up my wallet. This looks like a good alternative. I bet my son would like this, he is always grouching about not having enough roo I his wallet for his credit cards. Oh Colette. I am on the tablet and it autocorrected so much that it shouldn't. Looks a little big. I clear out my wallet as much as I can so it doesnt get big and full. I really need a Wonder Wallet! 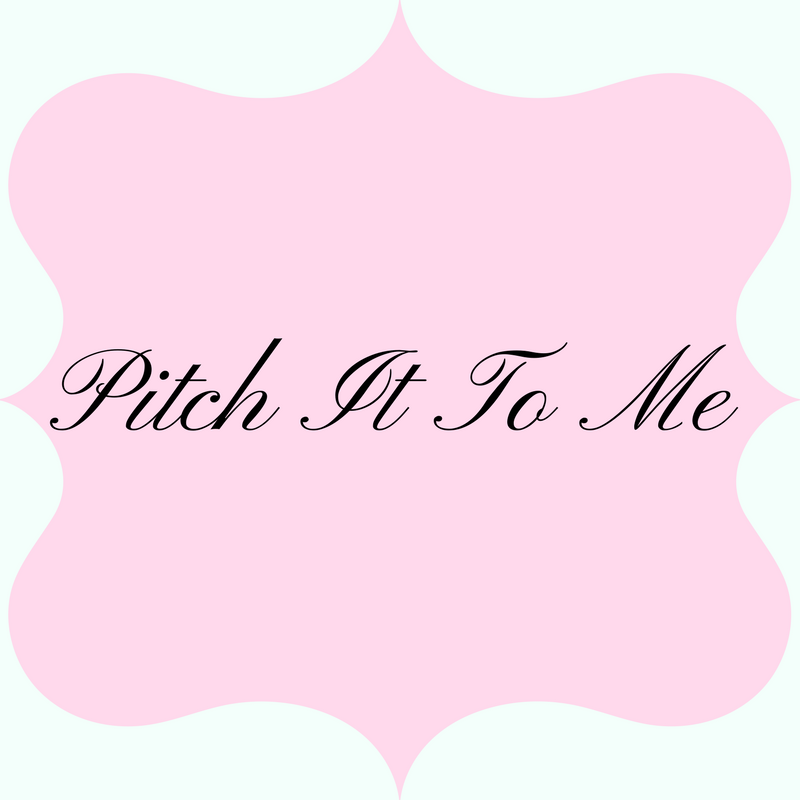 I travel a lot so I need the privacy protection badly! It holds a lot! 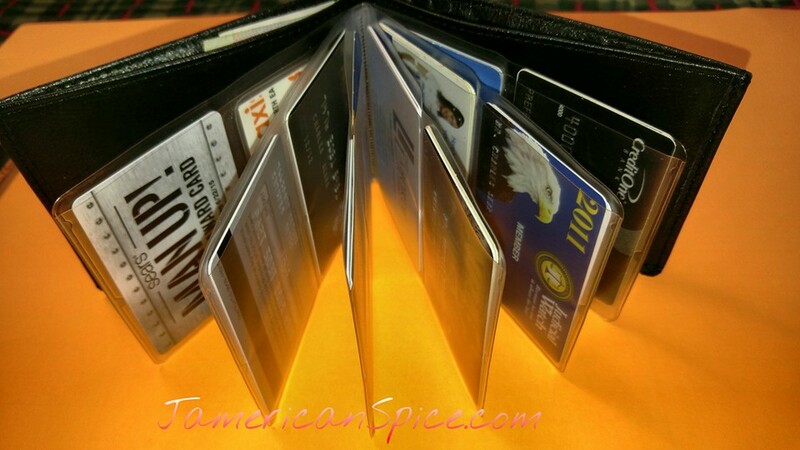 I have a wallet and I do have a lot of membership cards or credit cards that I need to keep with me. This might work for me. Wonder wallet looks like it holds quite a few cards. I have so many between a couple of credit cards and a ton of loyalty cards. Will need to get this. I have never heard of this before but I am intrigued. This would make for a great Christmas persent. I am heading over to check some out right now. Wow, that looks awesome. I have to get one of these for my husband as a gift. This looks like a very convenient wallet. I'll have to show this to my hubby. I think he would like it! I don't have many cards (just my debit and our joint account debit), but I do have a bunch of those store cards (like MVP for Food Lion, Kroger, etc.) and it is so embarrassing when I have to take out all million of my grocery store bonus cards to find one! This is great! I need to get my husband one of these for sure - he'd love it! for those with lots of cards, this would be awesome! 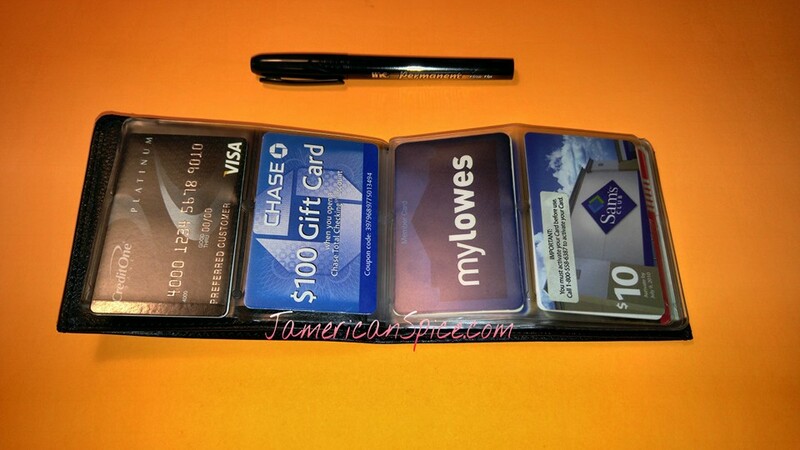 Wow I love all the separate pockets in this wallet, so easy to keep everything organzied! 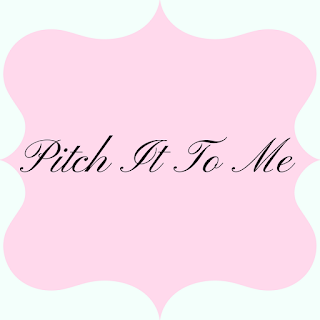 Thanks for sharing! I really need one of these wallets. How cool is that! Wow! 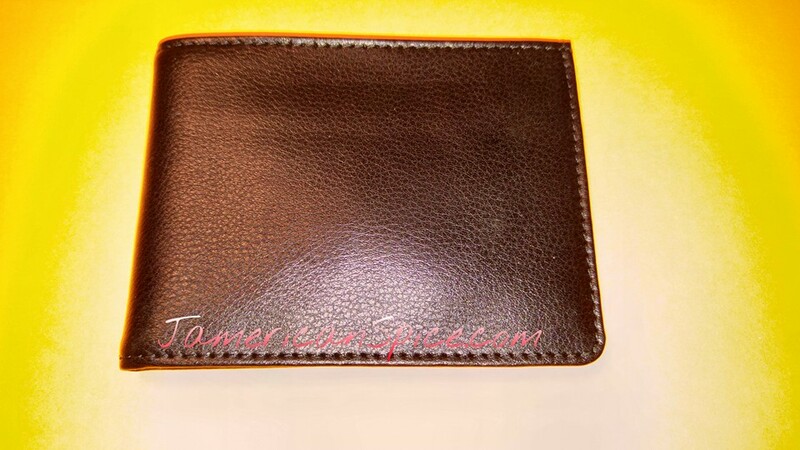 This is a very good wallet. I think it can really help give me privacy and peace of mind that someone can not try to steal my identity! 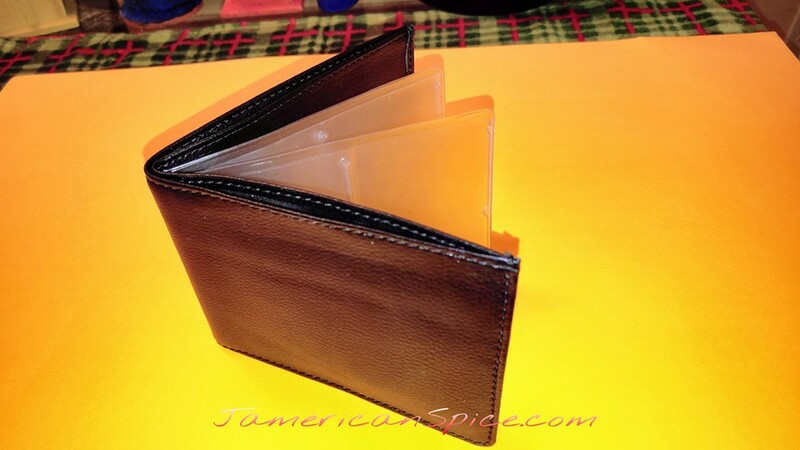 This wallet would be a good Holiday gift! I've heard about this wallet before, but never looked into it. Thanks for the review, this would be a good gift this season!